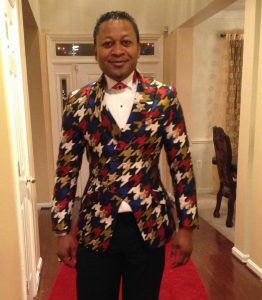 Fashion Designer, Owner of Jose Kako Fashion Boutique in Silver Spring Maryland has accepted the honor to serve as a Judge for the Miss Cameroon USA Pageant this year. 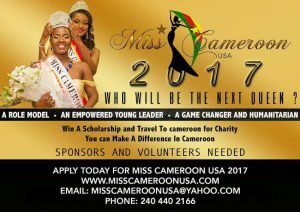 He will join other distinguished personalities who will be directly involved in the election of the next Cameroonian Queen and role model to represent the diaspora and the youth. 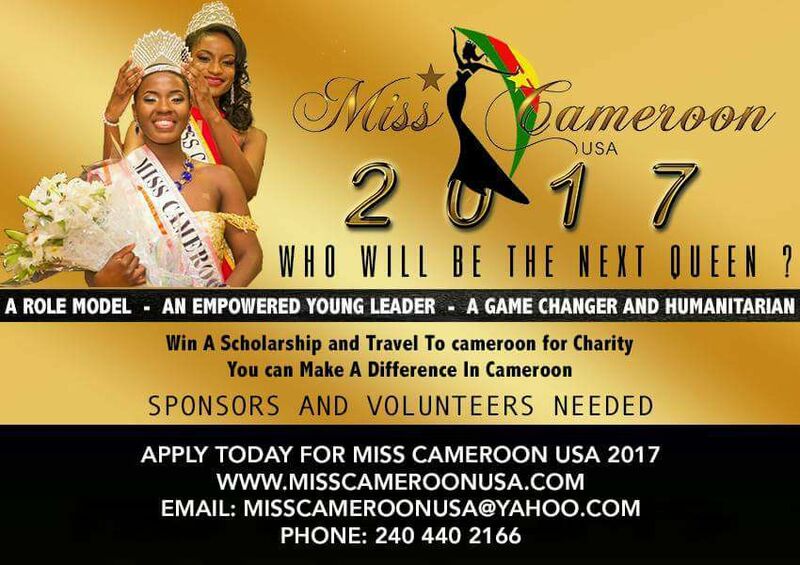 Please join us welcome the one and only Mr. Jose Eyoung on board the Miss Cameroon USA in support of its mission to empower the next generation of women leaders.